In the third quarter of 2017, BML Istisharat, a globally recognized core banking and insurance software provider based in Lebanon, secured two new contracts in Lebanon and Iraq, one with Excillis Finance - Beirut and the other with the National Bank of Iraq – Baghdad (NBI). Excillis Finance – Beirut has been an ICBS user since 2011 and it currently acquired IMAD Payroll Management module. Conversely, the NBI has been using ICBS for the past 9 years and the bank lately acquired ICBS Interfaces with Safe Watch (Anti-Money Laundering) and Sigcap (Signature recognition). In Jordan, the Bank of Jordan (Amman), which has been using ICBS for more than 21 years in Jordan, subsequently in Syria and recently in Bahrain as well, went live on the last ICBS version V.14. In the neighbouring Iraq, Al Qurtas Islamic Bank for Investment and Finance (Erbil) went live on ICBS modules: Nucleus, Branch, Islamic Financing and International modules. In Lebanon, the Bank of Beirut (Beirut), which has been using IMAD – Payroll for over 13 years, went live on the IMAD Procurements module. 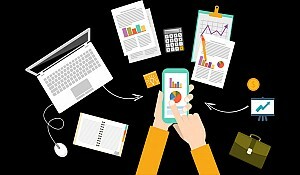 ICBS – Banking, CIRIS/LIRIS – Non Life and Life Insurance, IMAD - Manufacturing and Distribution products attained the status of “Oracle Cloud readiness” upon being declared “Ready” for Database Cloud, Compute Classic, Java Cloud, and Oracle Cloud Infrastructure by Oracle. ICBS – Banking, CIRIS/LIRIS – Non Life and Life Insurance, IMAD - Manufacturing and Distribution products attained the status of “Oracle Cloud readiness”. On September 19th, BML Istisharat sponsored the Annual Gala Dinner of Jouzour Loubnan that took place in Jounieh. Jouzour Loubnan is a Lebanese NGO and its mission is to participate in the reforestation of Lebanon. To this day, more than 260,000 trees have been planted by Jouzour Loubnan in Lebanon. Training was given to Minare Bank (Erbil) team on ICBS modules: Nucleus, International, Branch and Loans Management. The training lasted from July 3rd until July 21st, and was conducted by Mr. Jihad Chaker, Assistant Manager – Banking Unit, who was assisted by Mr. Elie Chami, Analyst Programmer. 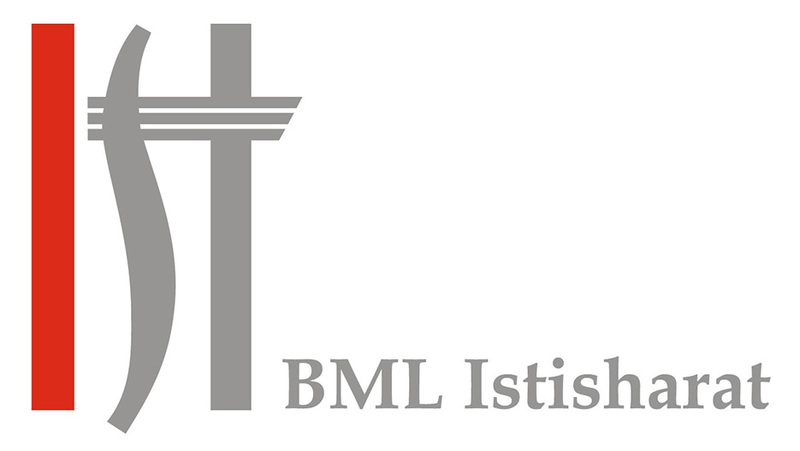 BML Istisharat is also proud to welcome Antoine Egeileh, Civil Engineer from the Faculty of Engineering (USJ – ESIB), as Vice President Business Development, having joined the company on August 1st. 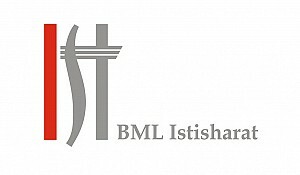 As usually, several trainees were hosted at BML Istisharat from July 3rd until August 31st. In particular, Imad Daif (AUB) and Carl Bou Khalil (New York University) joined the Banking Unit, Assaad Dib (AUCE) and Mohamad Yaghmour (LAU) joined the Insurance Unit, and Leandra Jeane Boutros (LU) joined the ERP – Manufacturing and Distribution Unit. Prior to the actual internships, each trainee attended a 15-day course on Oracle. These training sessions were administered by Dr. Mohammed Khoshkhosh, CEO – Metis. 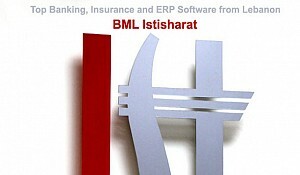 Looking back through the rich history of the company, 40 years ago (Newsletter Q3 1977), BCP Bank – Beirut (currently IBL Bank – Beirut) had outsourced to BML Istisharat the computerization of its Letters of Guarantee (Application hosted in Istisharat’s premises). IBL Bank continues to use all ICBS modules in Lebanon, Iraq, and Cyprus until today. 30 years ago (Newsletter Q3 1987), Ondes SA – Paris, a consumer electronics distribution company, had opted for IMAD, thus becoming the second company in France (after Esquimau SA, a ready-to-wear manufacturing company) to select IMAD. 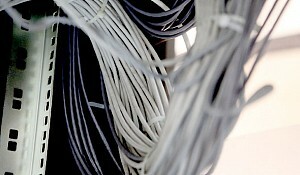 Also, Valisere SA – Beirut, a company manufacturing women’s underwear, had acquired all IMAD modules. Newsletter Q3 1997 informed that PAFCO Insurance – Indianapolis – IN had bought the CIRIS modules, thereby becoming the second CIRIS customer in the United States after Superior Insurance – Atlanta – GA. At that time, PAFCO used to be the second largest insurer in the US for non-standard auto. In the Middle East, United Saudi Bank – Riyadh, having absorbed Saudi Cairo Bank – Riyadh, an ICB user, had decided to implement ICBS in the new entity. In addition, IATA – Beirut had contracted with BML Istisharat the entire processing of its application for clearing / payment of travel tickets between airlines and travel agencies. It’s been 10 years since Newsletter Q3 2007 announced that BNP Paribas – Beirut (currently Emirates Lebanon Bank – Beirut) had ordered the Trade Finance module of ICBS. Emirates Lebanon Bank continues to use most of the ICBS modules to this day. In Kuwait, the Commercial Bank of Kuwait (CBK) – Kuwait had completed the deployment of ICBS in 12 branches. 10 years later, ICBS is still being used by the CBK throughout all its network.